Free Skateboard and BMX coaching from top professionals on the onsite skatepark. Live Music and Art and Craft activities. 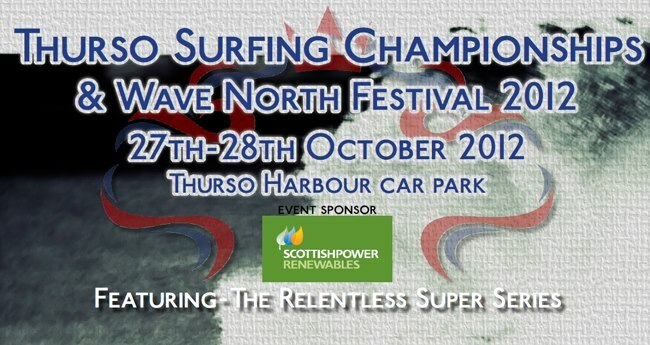 Free Buses available in the Thurso area.